Karla Knight Deese — . "IT IS MY DUTY TO PROVIDE YOU WITH A FAIR AND ACCURATE INVESTIGATION. IT IS MY HONOR TO DO IT WITH PRIDE, HONESTY, AND INTEGRITY..."
Chief Deputy Coroner Karla Knight Deese has been with the Lancaster County, South Carolina Coroner's Office since 2005. Karla began her career at the Coroner's Office as a part-time Deputy Coroner before becoming Lancaster County's first Chief Deputy Coroner in 2007. Karla's work at the Coroner's Office has been instrumental in various ways including her involvement from working with county to take the Coroner's Office from a one-room operation to now being completely self-sufficient with a new building, offices, vehicles, teams of dedicated individuals to perform multiple tasks and a new morgue complete with some of the latest technology. In 2011, Karla was the recipient of the Life Point Dove Award for her dedication and going above and beyond as an advocate for organ, tissue, and eye donation. In 2013, Karla became the first and only certified Diplomat of the American Board of Medicolegal Death Investigation in Lancaster County. She also donated nearly two years of her time volunteering in the Lancaster County Sheriff's Office Scared Straight program entitled "Crossroads." Karla believes in teamwork as exemplified in two of the phenomenal programs she's helped to grow at the Coroner's Office. Karla instituted the Pharmacy Consult Partnership with a local pharmacy who aids coroners in active death investigation where drugs are recovered at the scene. 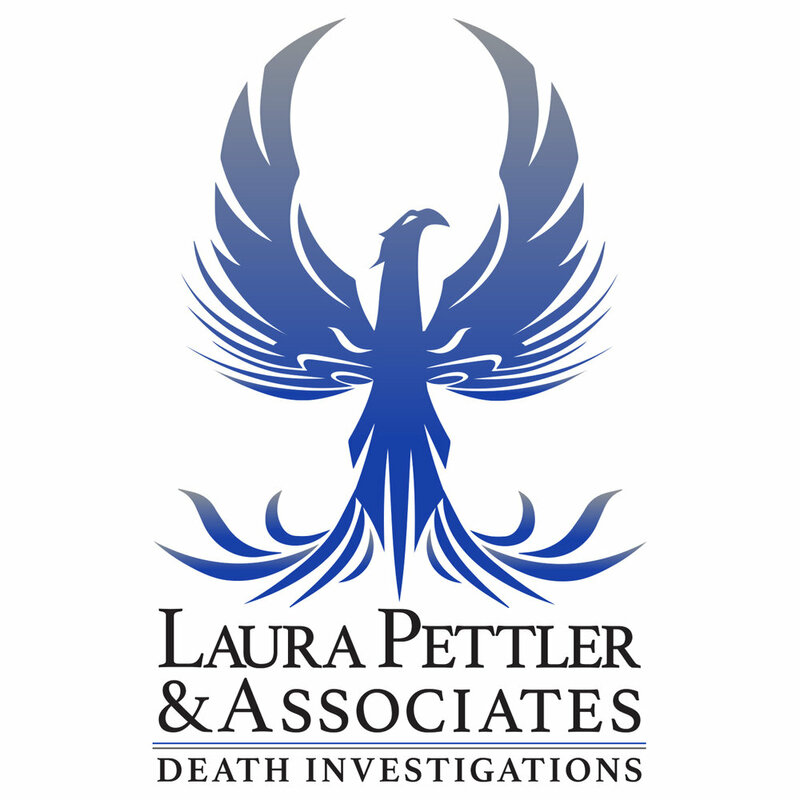 In 2013, the inspiration of elected Coroner Mike Morris was to bring Laura Pettler on board to assist in staged crime scene death investigations, intimate partner homicide investigations, and on cold cases that plague the county. Karla partnered with Laura and today the duo work many cases together. Since instituting the Forensic Criminology Program in the Coroner's Office, deputy coroners have enhanced their skills in victimology, statement analysis, crime scene investigation, bloodstain pattern analysis, and shooting incident reconstruction. Karla is also a member of the American Investigative Society of Cold Cases and serves on the Board of Directors for the Carolina Veterans Commission. Karla brings specialized death investigation knowledge to LPA with more than a decade working in the field and being in charge of hundreds of death investigations. Karla's areas of expertise are death investigation, crime scene staging for coroners, and victimology for coroners, among various other related subtopics related to accurate death medicolegal death investigation.